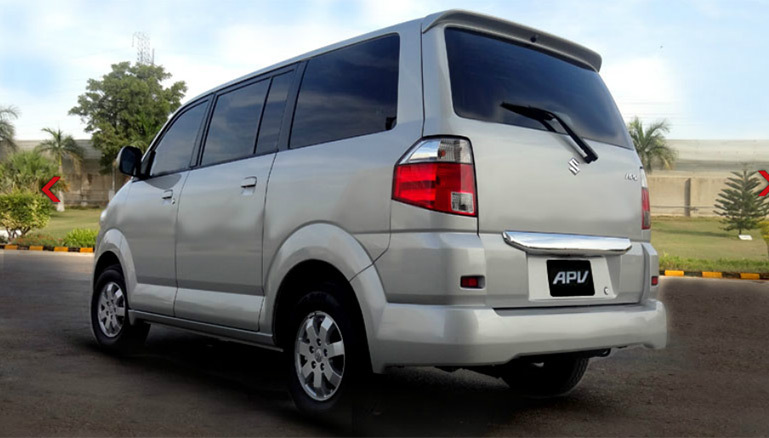 The 1st Generation Suzuki APV was launched in 2005. 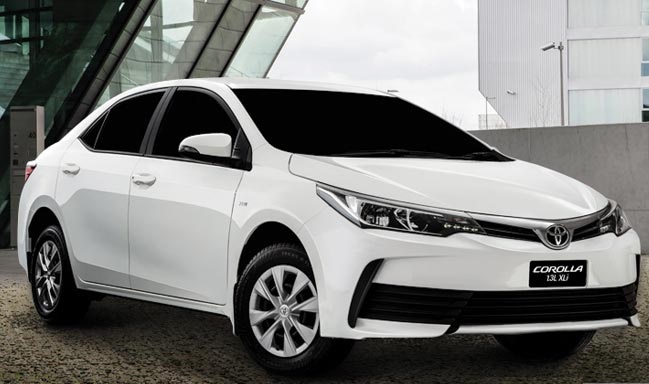 The APV is a front engine front wheel drive MPV. 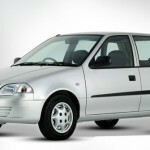 The Suzuki APV was introduced to replace the outgoing Suzuki Every. 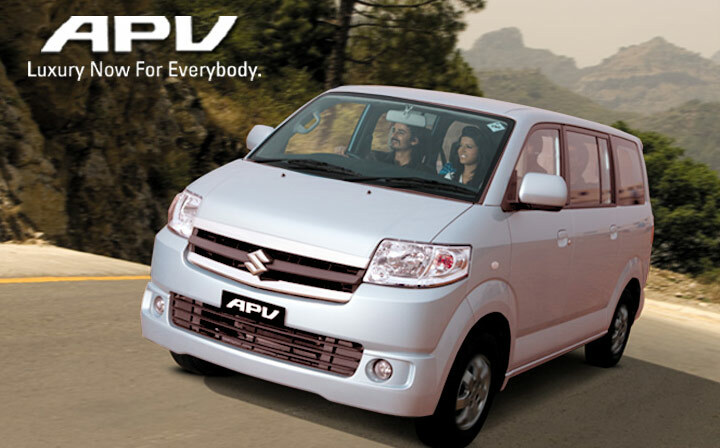 APV (All Purpose Vehicle) Van The Suzuki APV Van gives you everything you ever wanted in a van. 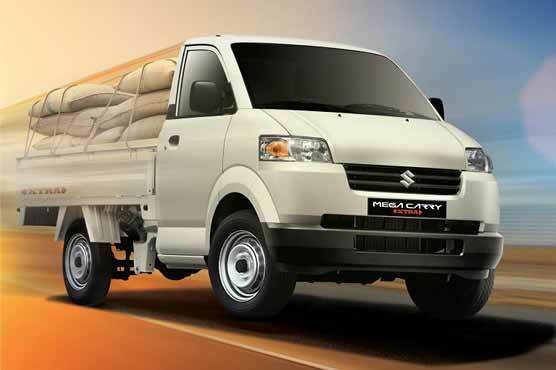 Spacious interior for comfort, tough engine to carry large loads and plenty of room for passengers to enjoy a comfortable day long ride. 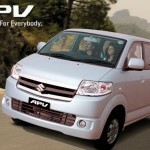 The exterior of the 2013 Suzuki APV features a fairly boxy design even for an MPV. 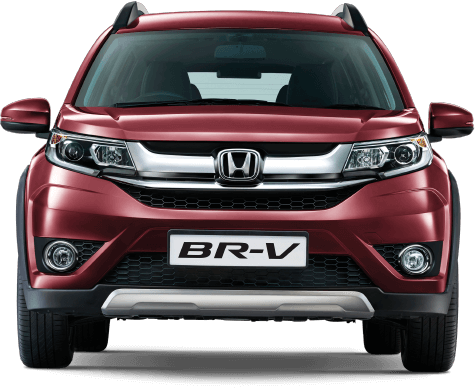 The front end houses trapezium side swept headlights, a rectangular grille with dual chrome accents, a large rectangular air intake and standard circular fog lights. The rear end houses rectangular stacked taillights and a standard case tailgate. 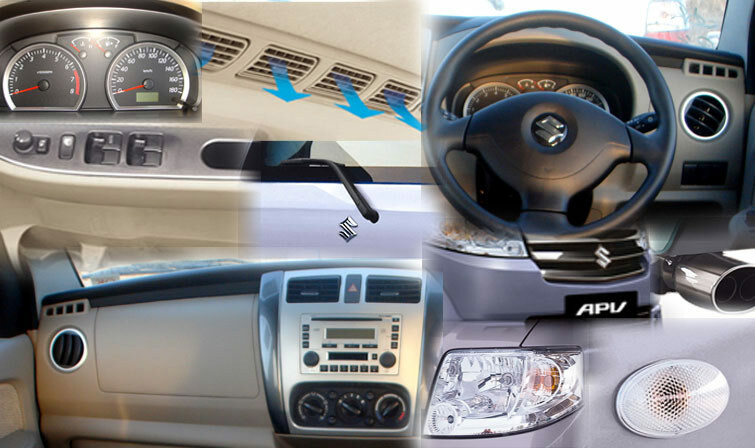 The interior of the 1st Generation Suzuki APV compromises of beige and black plastic trim pieces. 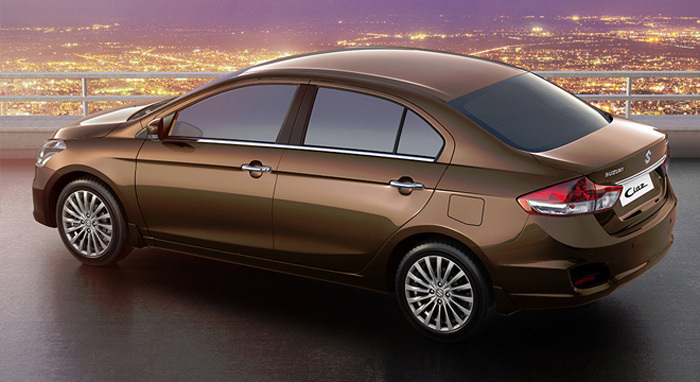 The front and rear seats are covered in beige fabric. 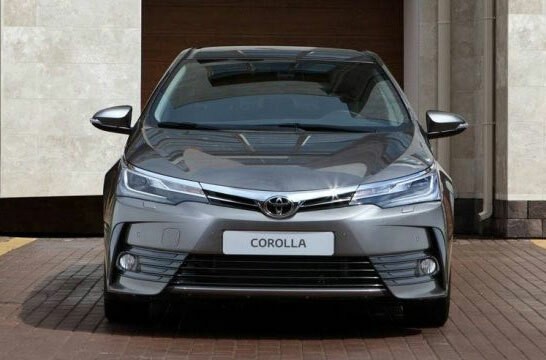 Standard features include air conditioning, 4-speaker 2 tweeter stereo speaker system, power windows, power steering, power lock doors and a tachometer. 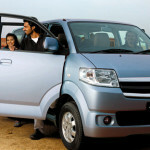 The overall interior of the 2013 Suzuki APV offers a good amount of interior space and comfort. 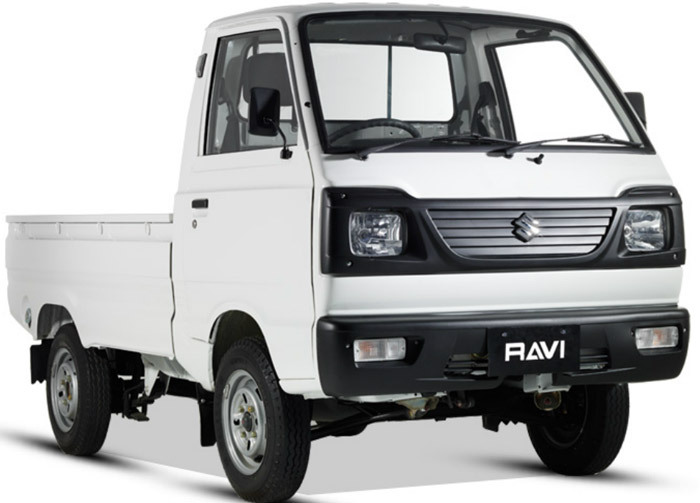 Fuel tank of L300 is slightly bigger 55L compared with APV’s 47L so is the seating capacity (L300:12; APV:8) but the size of fuel tank does not come as an advantage while within the urban areas & in Pakistan seating capacity is hardly what is written in the brochure. 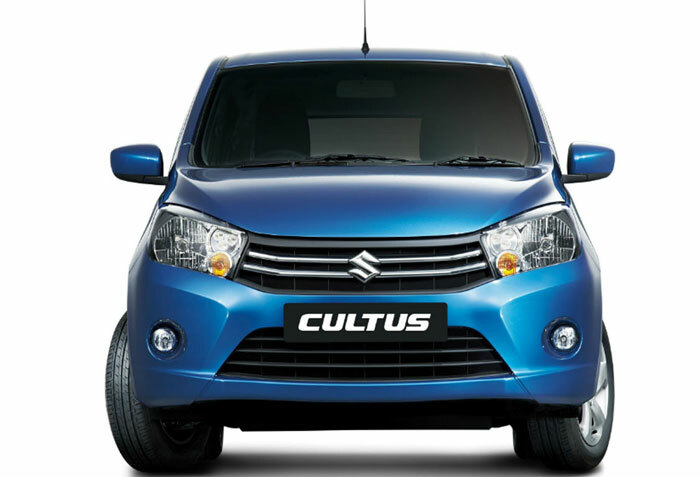 The only thing the car isn’t good for is what it is actually advertised for: accommodating large-joint families because Suzuki’s own BOLAN Carry Daba beats APV in all categories (price, fuel efficiency & mobility) except comfort. But when the whole family travels together who needs comfort; all we need is to get wherever we are going fast to avoid verbal skirmishes. 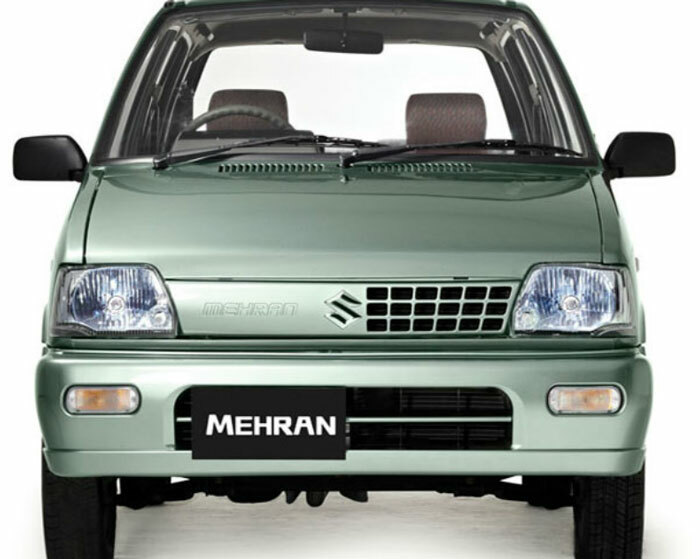 Overall Suzuki APV is the very good family and luxury vehicle in Pakistan. 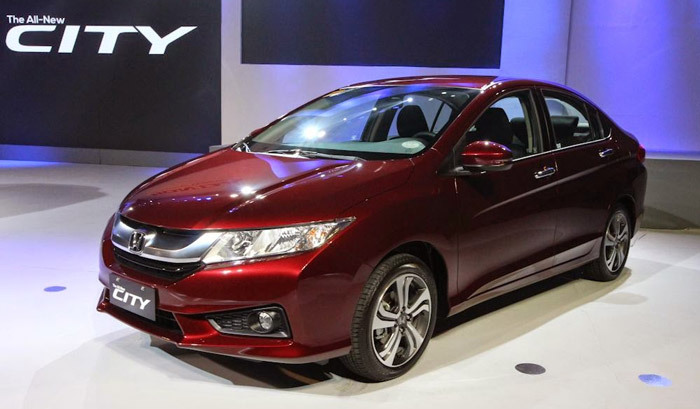 If you have a large family then this vehicle is good for you. You can also use this for commercial use. 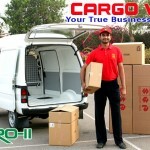 Main apv instalments py khreedna chahta hu kisi ny sail karni hy please contact me. Can you email me how to get prices for shipment Pls? Mujy. Job. Chaiya. Plz. 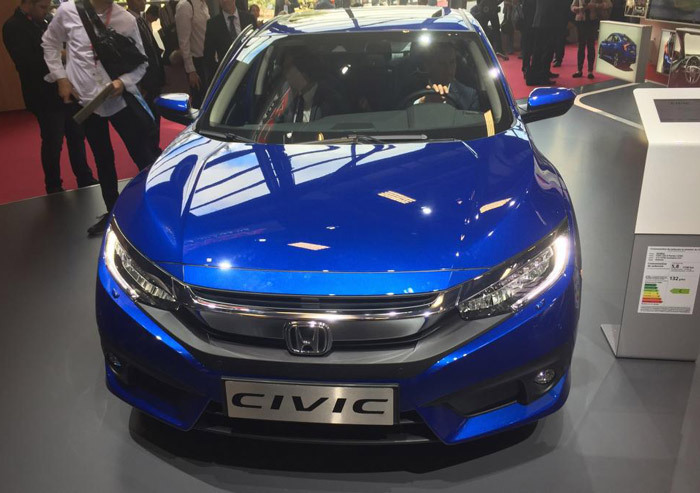 … Mana Auto. Machnic ka. ..Corus kiya. Hee. D.A.E. cantinew. Hee. Plz. Request..